From self-driving cars and face-recognition software to voice-controlled assistants and ‘smart’ refrigerators that detect depleted stock and automatically order food from the supermarket – the Artificial Intelligence revolution has just begun. No surprises then that the best products in the indoor air category also make innovative use of evolving smart technologies. The smart tech has to be, of course, customized to meet the specific requirements of the industry concerned. Let’s look at some of the cutting edge Best new gadgets like smart indoor air tech and products in 2018. Several studies have shown that particulate pollution adversely impacts the health. These harmful particles are found indoors as well, and can lead to allergies and respiratory disorders and even contribute to degenerative brain disorders such as Alzheimer’s. 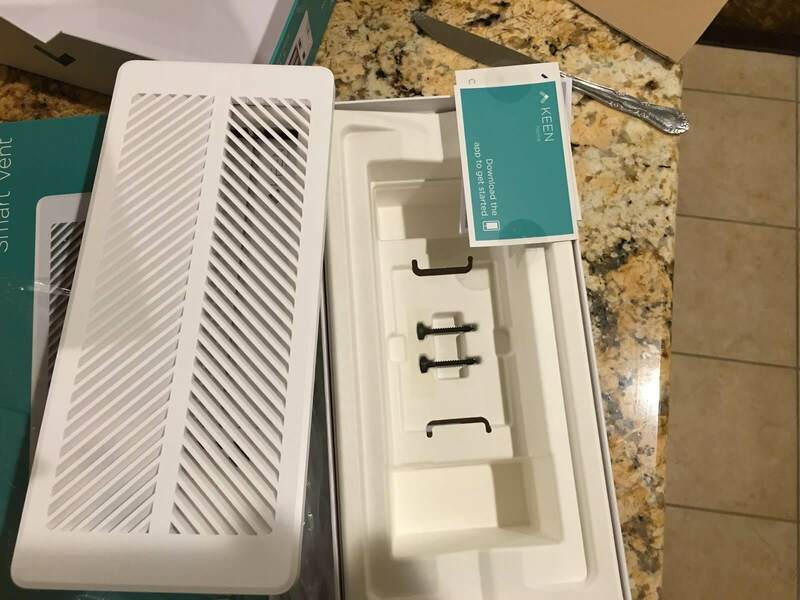 Quality air purifiers like those reviewed by freshairguide are able to remove pollen, fine dust and other such particulate matter from the air, and help you and your family sleep better and reduce the possibility of allergic reactions at home. So, fundamentally an air purifier takes in unclean air and filters out bad particles. The clean air is then pumped back into the room. There are two types of air filtering – continuous and automatic. The former filters the air at a fixed rate once you’ve set the device to a desired level. Automatic filtering, on the other hand, comprises sensors to detect air quality. The machine then automatically adjusts itself and removes the impurities in a manner that combines optimum energy efficiency with effective air cleaning. 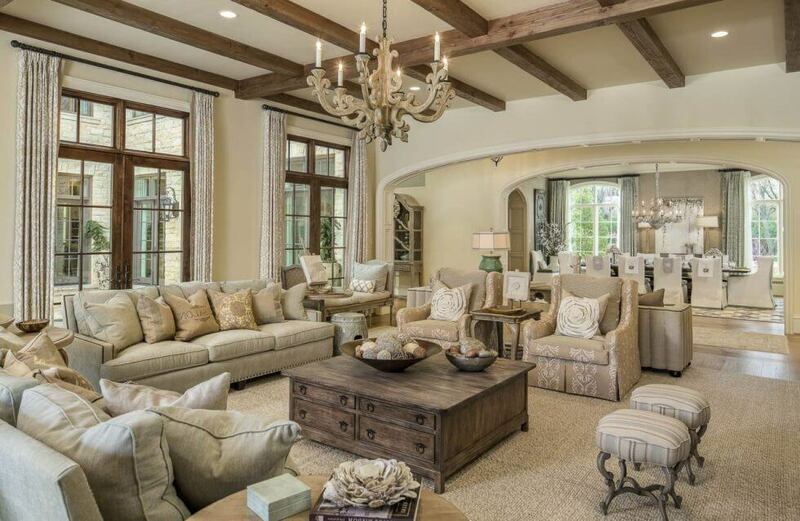 But in both cases you don’t get to know which impurities are entering your indoor air space, and how frequently. That’s where ‘smart’ devices come into the picture. Smart tech gives you much greater control over monitoring and adjusting the purifier functions — even remotely through an app. Smart tech gives you regular updates on the current quality of air in the room, making it a popular part of many new air purifiers in the market. With smart tech you’re able to track the air quality in your room over an extended period, discover at what times it is best and worst, and get a sense of which toxins you need to be more aware of. 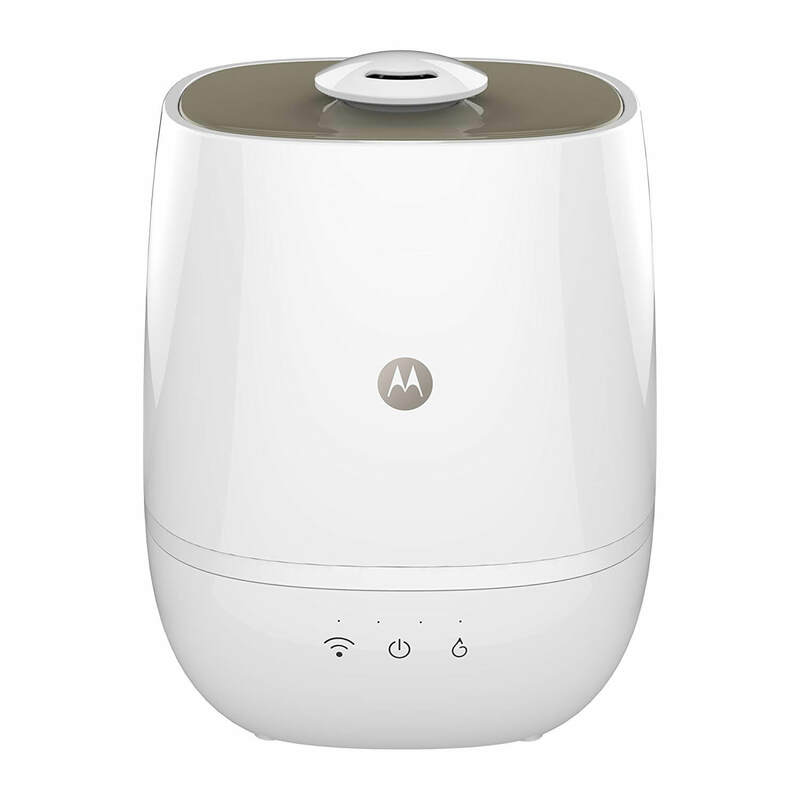 Besides the above, for cutting-edge smart air purifying technologies of 2018, look out for Wi-Fi enabled purifiers which can team up with Amazon Alexa or Google Assistant, thus allowing you to run the device by simple voice commands and easy-to-use companion app features. If you’re buying an air conditioner in 2018, Wi-Fi is the way to go. The basic function of an air conditioner is to cool your room’s air in the hot sweltering summer months (thanks to climate change even parts of central and north US can now see hot and extended summers). Smart AC tech allows you to control your device from the convenience of your smartphone – so that your home is sufficiently cool even while you’re returning home from work. You can use both the smartphone app and a voice command help like Alexa to turn these ACs on or off. 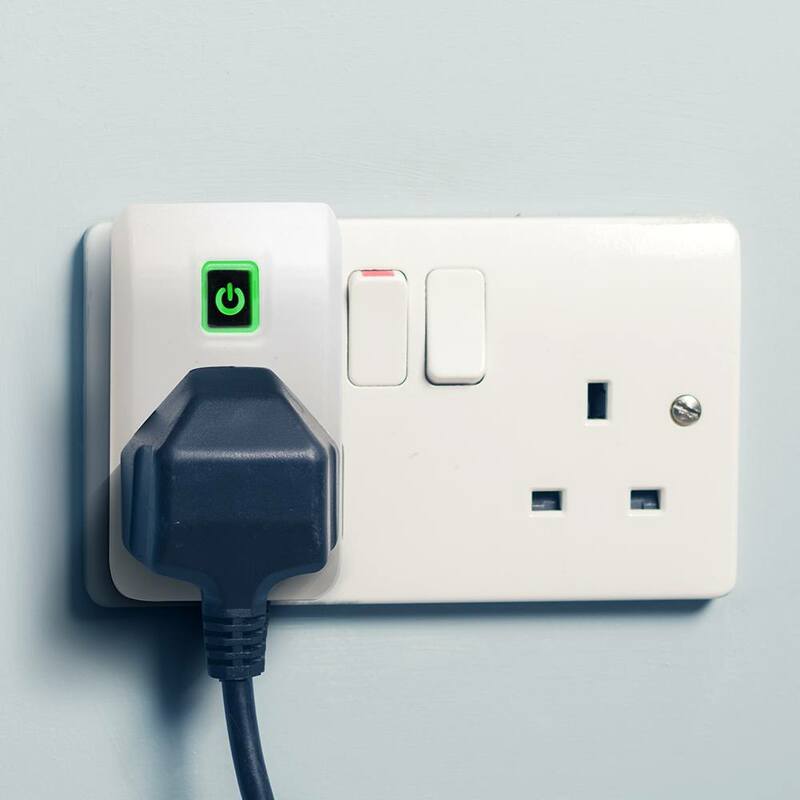 Interestingly, some of the older ‘non-smart’ ACs can become ‘cleverer’ by smart plugs. They still won’t be as good as newly-purchased smart ACs in 2018, but you can certainly turn them off and on from your phone at the very least. The smart ACs’ dedicated apps will also tell you how much energy was consumed at the end of the day, and generally keep you in the loop about the usage. Though custom timers have been around for years, being able to operate them from your smartphone is a really cool feature of the new smart tech out there. Look out for smart ACs that come with Alexa support and companion apps that help you schedule the running of the device, and give you complete control over the temperature settings. There, you’re all set for the long, hot season! 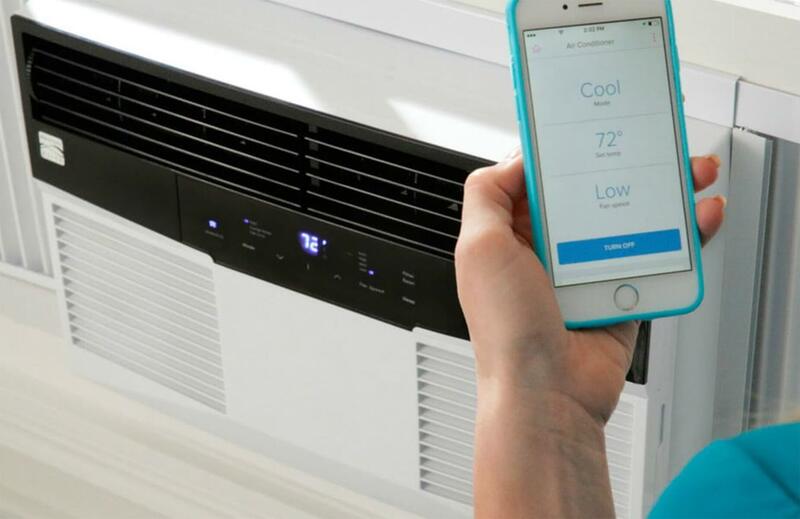 We mentioned ‘smart’ plugs that can quickly ramp up your AC. As far as purifying air is concerned, smart vents use sensors with intelligent motion and proximity detection capabilities to gauge which rooms are in use, and unlike the traditional HVAC systems, you don’t have to manually open and close vents to control each room’s temperature . 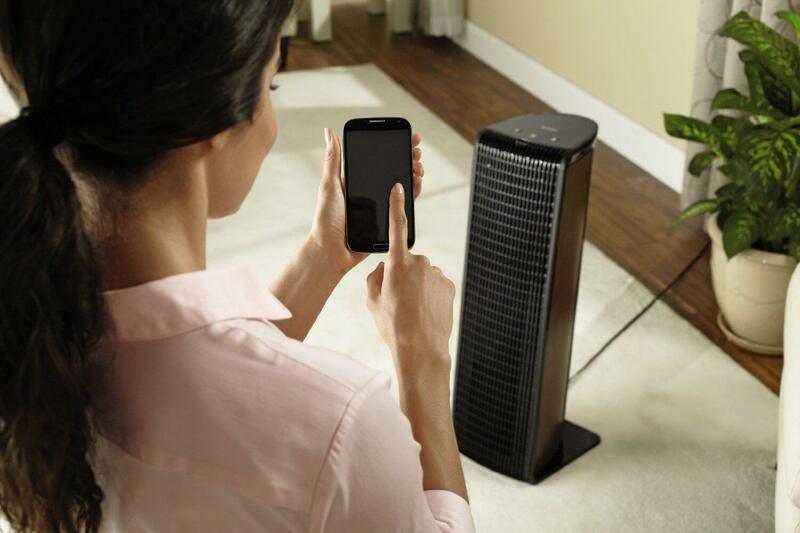 The smart vents open and close automatically and redirect air as required. 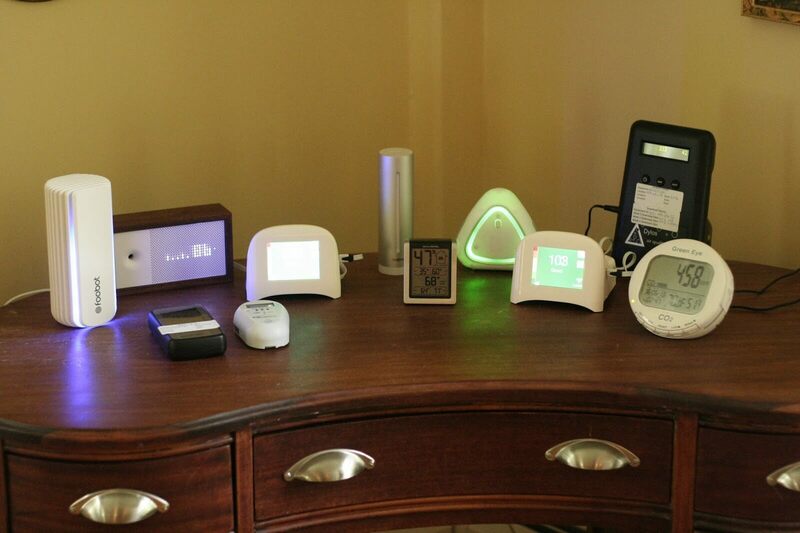 Also, check out the new smart indoor air quality monitors, which give rankings based on what their sensors detect. That’s not all: a good smart air quality monitor, which comes with a companion app and can be operated remotely, will tell you what action needs to be taken to set things right. For instance, if the humidity drops below a certain level, it could tell you to turn on the humidifier. Which brings us to smart humidifiers. The top models of 2018 will sense your room’s humidity levels and air temperature and accordingly adjust their mist outputs. This means the humidified air gets evenly spread through the space.